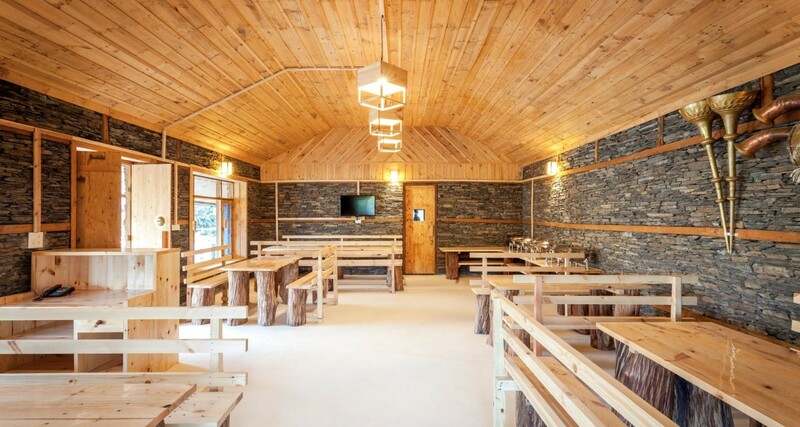 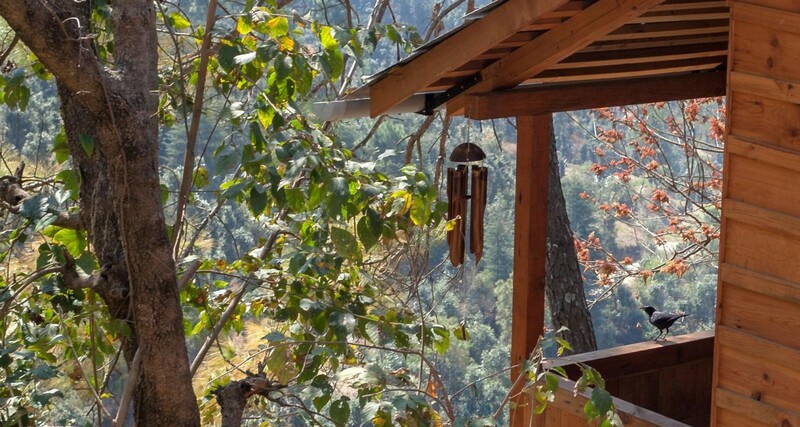 Suro Resort, centrally located in Kaithalighat offers the best luxury resort in Shoghi and around Shimla. 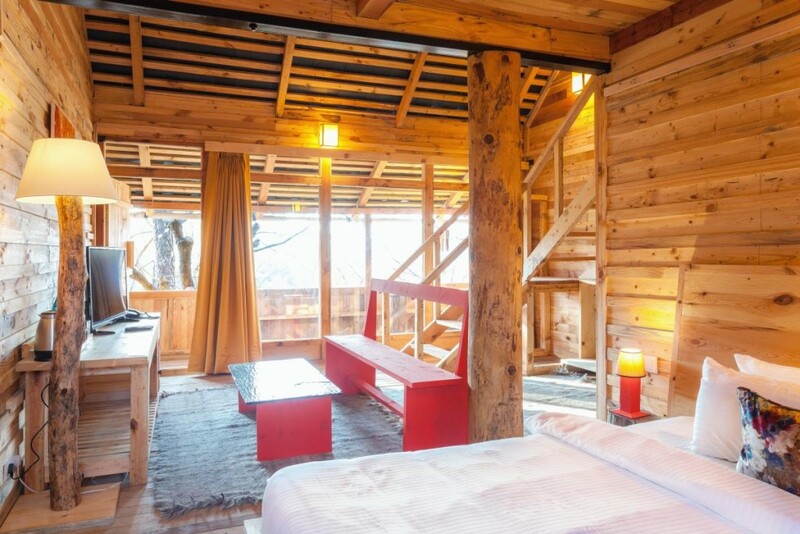 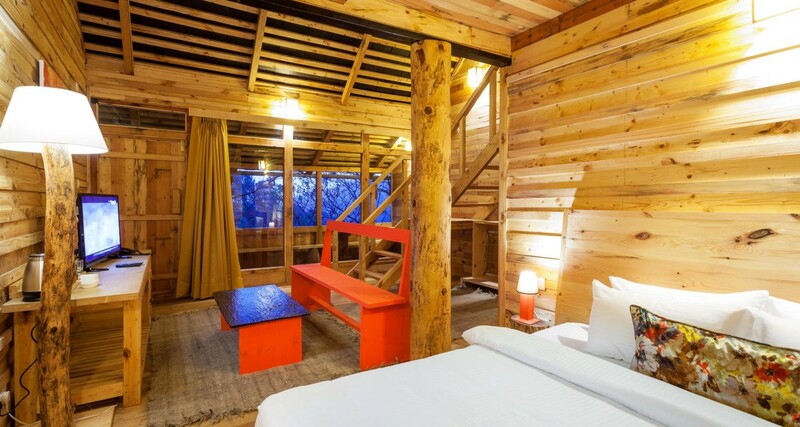 Our stylish treehouse chalet accommodations are entirely designed to give you a warm sense of relaxation and well being. 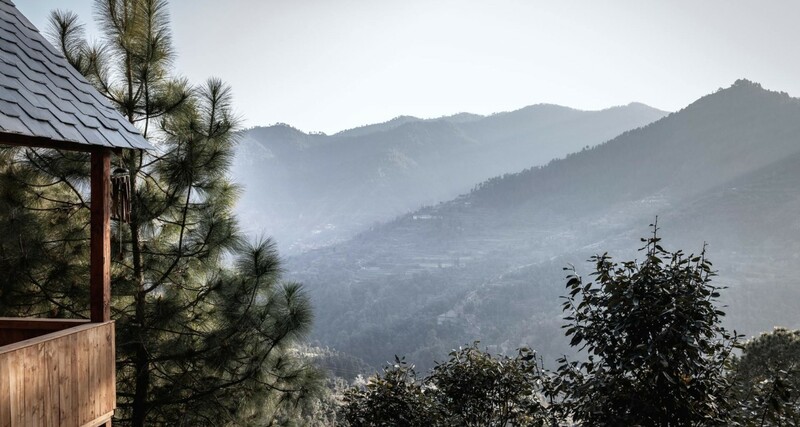 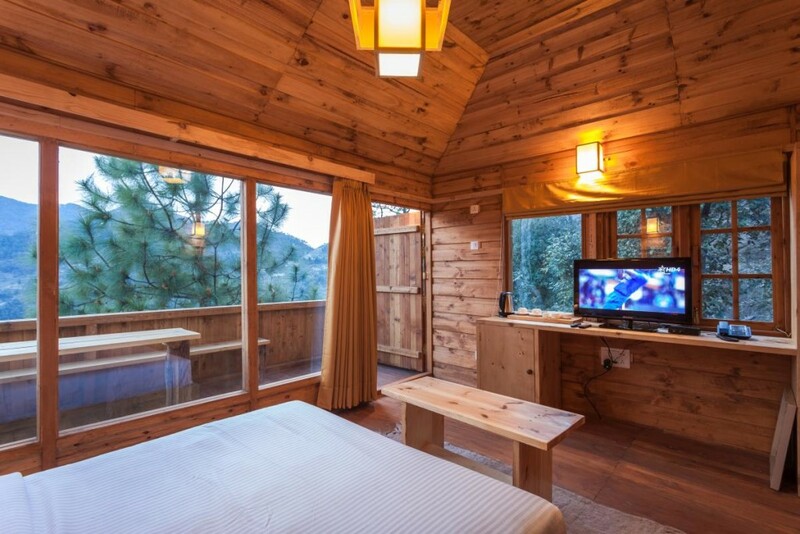 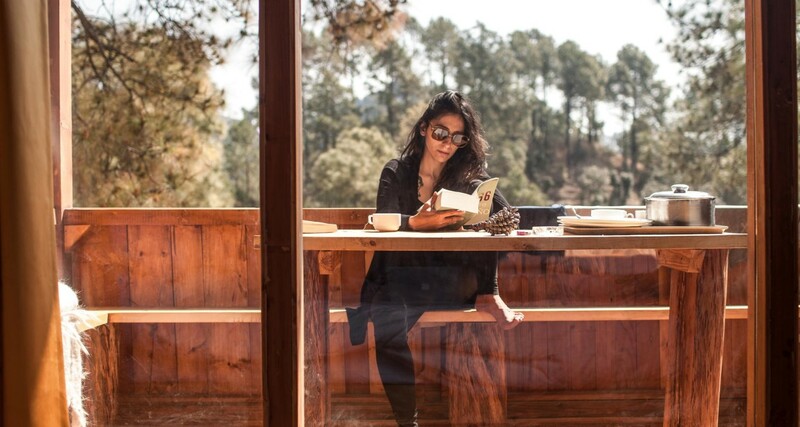 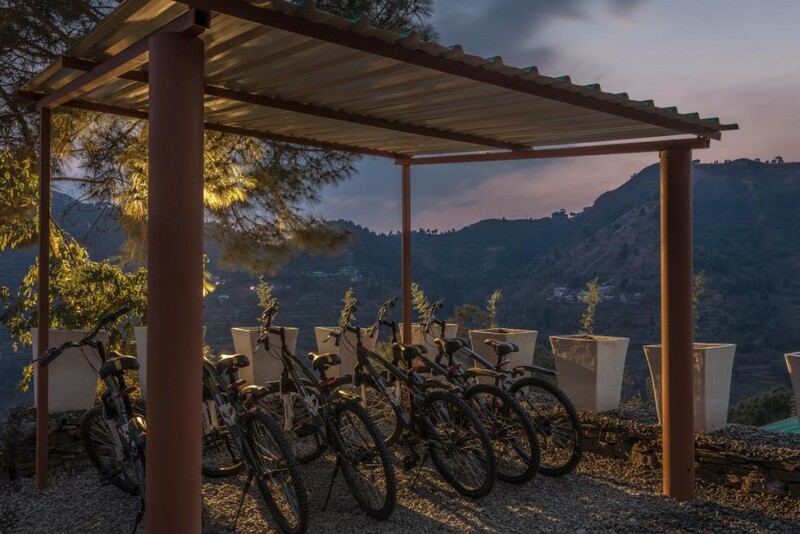 The breathtaking views set amongst a deodar pine and oak forest will let you unwind from hectic schedules. 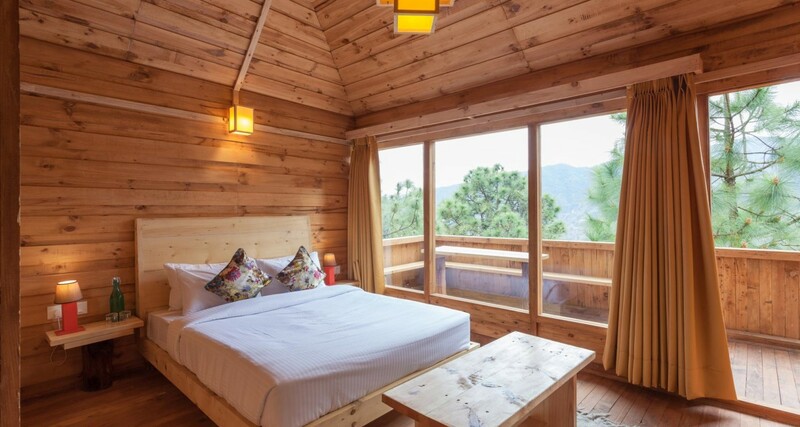 Being among the best honeymoon resorts in Shimla and Shoghi, our honeymoon packages will fit all your expectations. 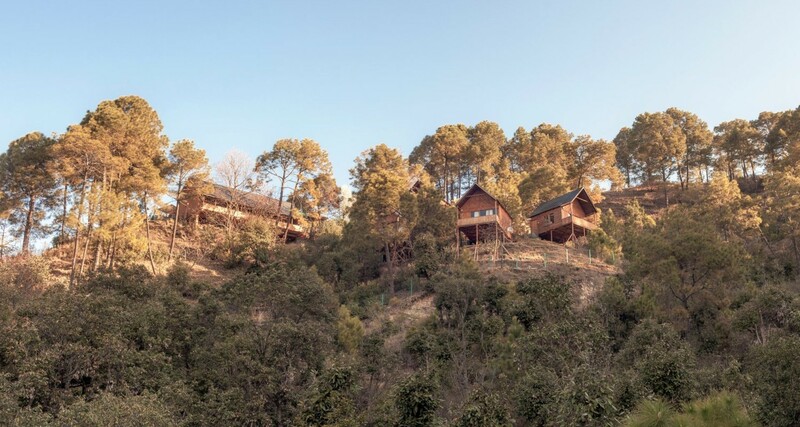 So this season, book online, the best luxurious resort around Shimla and enjoy the impressive views along with the refreshing breeze and indulge into an exceptional vacation.